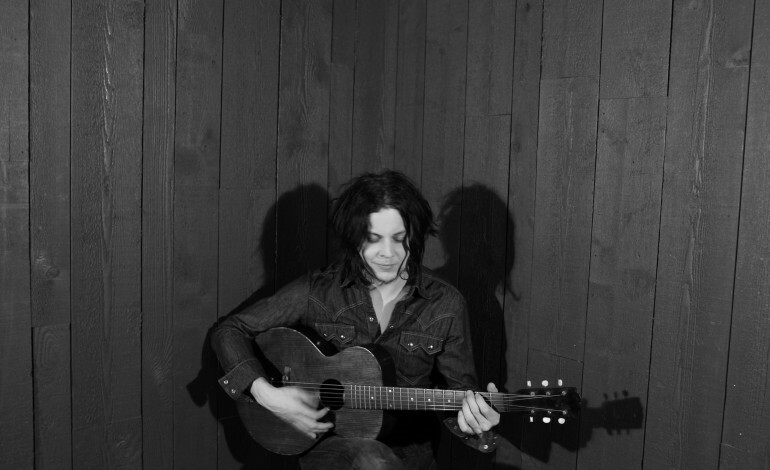 Jack White has added additional shows to his fall tour, including two nights at Brooklyn’s Kings Theatre on November 16 and 17. The tour kicks off in the UK and Europe, spanning Poland, Germany, Scotland, and England before heading across the pond for a lengthy list of shows throughout Canada. White has announced a handful of US shows to follow the Canadian tour, including the Brooklyn stops in addition to Nashville and Chicago. Initially White announced the November 17 show at Kings Theatre but quickly added the show on November 16 after high demand sold out the first show. As the singer-songwriter has started doing regularly lately, White’s shows will be phone-free. No photo, video, or audio devices will be allowed at the show to allow the audience to truly engage with the live show in front of them. A professional photographer will be present to take photos that will be available for posting after the concert. White released his third studio album this spring, Boarding House Reach, which marked the musician’s first solo album in nearly four years. The album was released via White’s Third Man Records in conjunction with Columbia Records and XL Recordings. White’s experimental and daring approach to his music earned the album a spot as number one on Billboard’s 200, the third of White’s solo albums to hit number one upon release. The former White Stripes artist is the recipient of 12 Grammy awards and often heralded as one of the most influential artists to come out of the 2000s garage rock revival. White’s solo work has spawned a flourishing career for himself following his years working on the White Stripes in addition to his label Third Man Records which has become a prominent staple particularly in Nashville’s music scene.